Computerized oil-hydraulic burglar alarm system, consisting of a CPU that controls a computerized valve that disables the excavator’s pilot system. 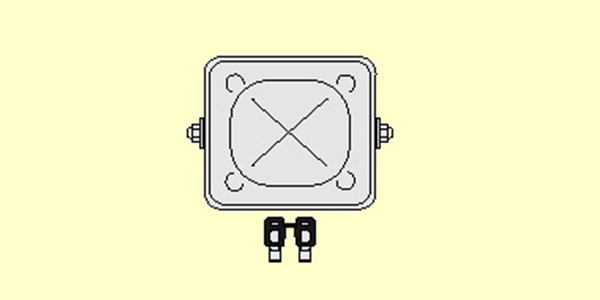 The electronic part of the system blocks the engine in three points and, at the same time, the computerized hydraulic valve intercepts the pilot circuit of the machine avoiding any use of the main control valve. In addition, the nozzles and primary hoses of the pilot circuit are replaced by Tecnoter products to improve the system’s security level. The system activation is automatic at the engine shut-off and the key is available in different configurations including a transponder with more than 280,000 billion different combinations. A small computerized unit allows the use of a particular machine (e.g. excavator, crane, car etc.) only to those who have the appropriate transponder key. 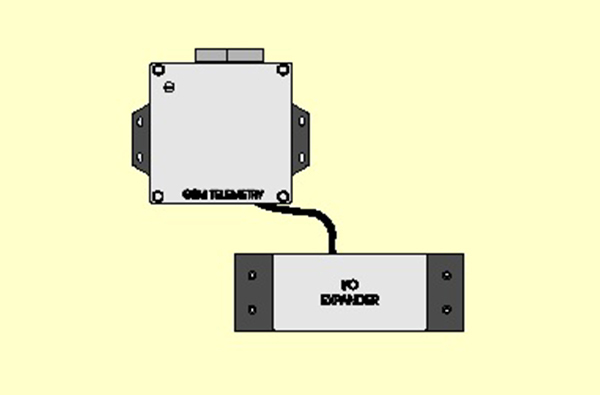 The transponder has an average range of operation (about two meters depending on the environmental conditions) and can be programmed in various operative modes. Each vehicle or piece of equipment protected by PIM-LOCK can be also unlocked using a standard metallic key to allow any operation in case of emergency. Multi-channel digital system able to memorize various parameters of the controlled machine (e.g. real working time, low oil level, maintenance necessity, etc.). It is a very flexible stand-alone system useful to manage service operations and to memorize the data of the authorized service centre working around the machine. With MEMO-LOCK it is easy to verify the real working time of a rental as well as the working conditions. 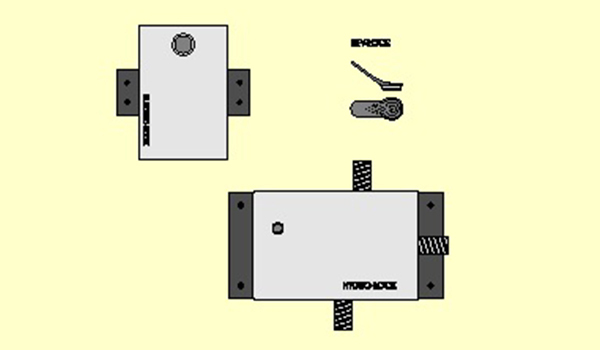 MEMO-LOCK includes specific “rental control” functions useful to block the use of the machine in case of undesired over rental or bad working conditions. This sophisticated computerized unit includes a GSM modem that allows you to memorize and to check various functional parameters of the controlled machine sending, if necessary, the information directly to the office computer and/or to the mobile telephones of the designated personnel. 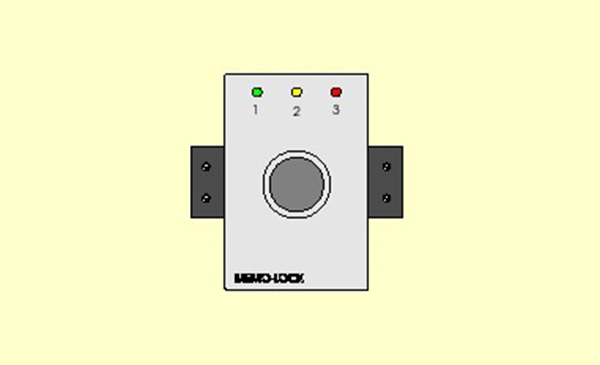 TELE-LOCK is able to control up to 256 digital parameters (e.g. high oil temperature, working times, low or high pressures) and up to 4 analogical parameters (e.g. instant oil flow, engine rpm, instant pressure). By writing appropriate rules on the TELE-LOCK computer, it is possible to prevent damage to the controlled machine and verify every single section of work. TELE-LOCK, when installed, is able to block the machinery in case of particular damage or theft and it can also memorize parameters for more than one year without refreshing the memory.